When atherosclerosis causes severe narrowing of 1 of the arteries or creates a blockage, patients need intervention to prevent heart attack, limb loss or stroke. 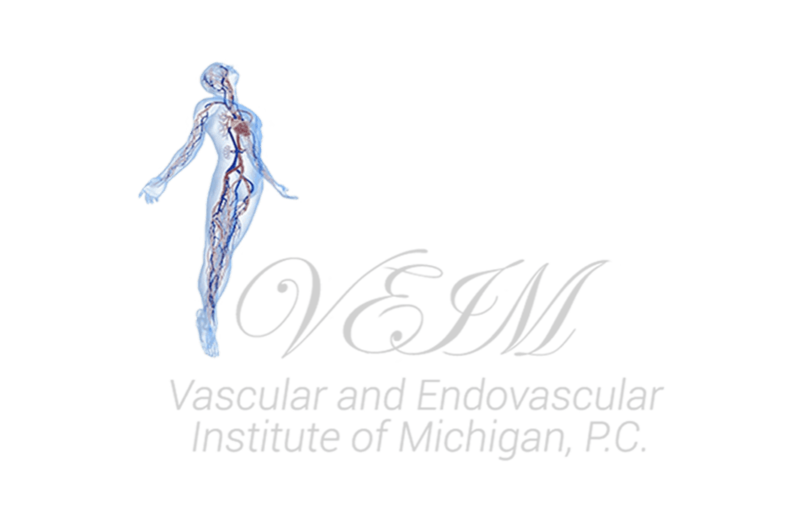 Dr. Youssef Rizk at the Vascular and Endovascular Institute of Michigan performs angioplasty, one of the less invasive solutions to atherosclerosis. Patients in Clinton Township, Michigan, who have concerns about their cardiovascular health can trust Dr. Youssef Rizk to provide clear guidance about the benefits and risks of angioplasty. Angioplasty is a minimally-invasive procedure that restores blood flow in arteries that are narrowed due to plaque buildup on the artery wall. During angioplasty, Dr. Rizk will insert a catheter with a balloon on its tip into the artery. Using x-ray imaging, he'll locate the area where the blood vessel is narrowed, and place the balloon in this area. Then, Dr. Rizk will inflate the balloon, opening the vessel. Once the artery 's opened, he deflates and removes the balloon. Sometimes he'll place a stent in the artery to keep it open. This is an outpatient procedure done under local anesthetic, but patients with complications may stay in the hospital for monitoring. Patients who can't control their cholesterol levels and plaque buildup through lifestyle changes or who are having other cardiovascular symptoms because of poor blood flow, such as chest pain or heart attack, may need to have angioplasty. Some patients aren't good candidates for the procedure. Those who have weak hearts or who have the artery on the left side of the heart narrowing may need coronary artery bypass surgery instead of angioplasty. Also, patients with more than 1 blockage or diabetes may need a different procedure. Patients should discuss their health thoroughly with Dr. Rizk before choosing angioplasty to ensure they aren't at high risk for these rare complications. What is recovery like after angioplasty? Patients may need to stay in bed for several hours with their legs straight after angioplasty. Some patients experience bruising and soreness at the catheter insertion site. Patients will need to have their blood pressure monitored after the procedure, but most are able to return home the same day. For the first 24 hours after the procedure, patients should avoid heavy lifting or vigorous exercise. Patients who smoke should stop. Rest and plenty of fluids will help the area heal more quickly. For more information about angioplasty or how to speed recovery, talk to Dr. Rizk.